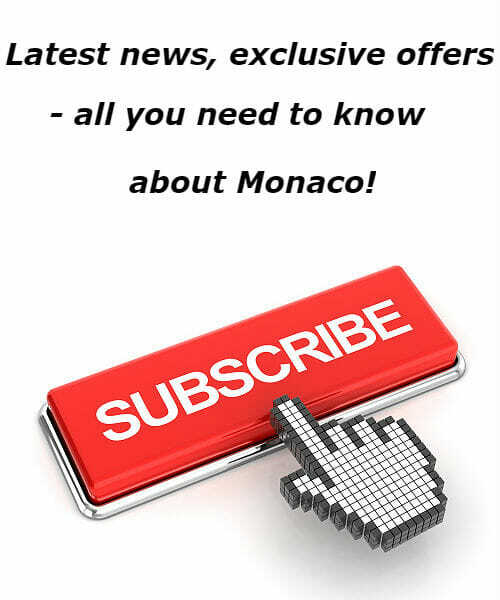 There are quite a few events this weekend in Monaco and in case you haven’t decided what to do HelloMonaco put together a few ideas for you. 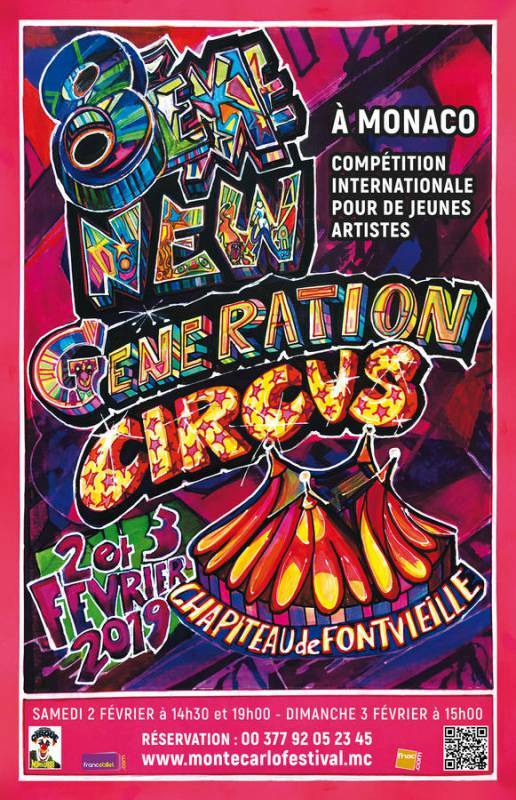 The focus event of this weekend is the 8th Festival New Generation, the Circus competition for young Artists will take place on the 2nd and the 3rd of February 2019. You can book your tickets online, by phone or at our box office. 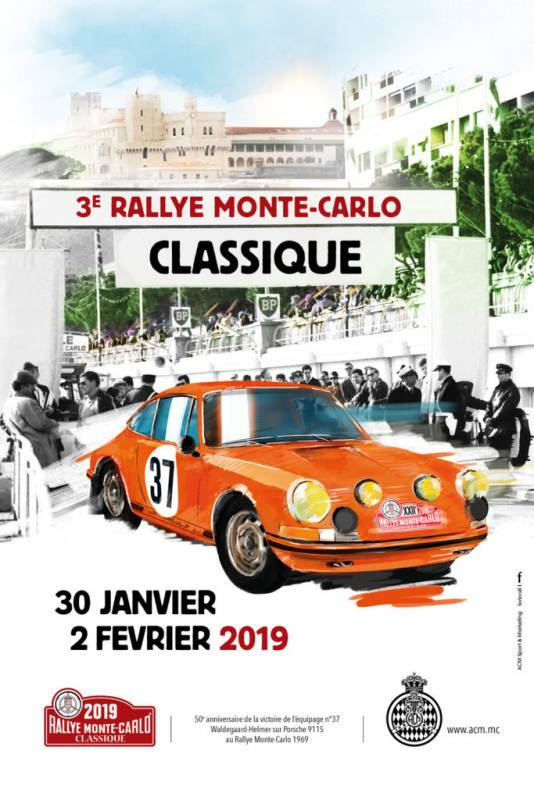 One more large scale event to follow this weekend is the finish of the Monte-Carlo Classic Rallyon Saturday 2 February 2019. For this 3rd edition of the Monte-Carlo Classic Rally, Athens, Barcelona, Bad Homburg, Glasgow, Milan, Monte-Carlo and Reims will have the pleasure of hosting some exceptional cars from Wednesday 30 January to Saturday 2 February 2019. The stunning vehicles will follow the concentration course of the Monte-Carlo Historic Rally, behind the cars taking part in that race. They will not be timed but will pass through a series of checkpoints until they reach Valence (also the rallying point for the Monte-Carlo Historic Rally). 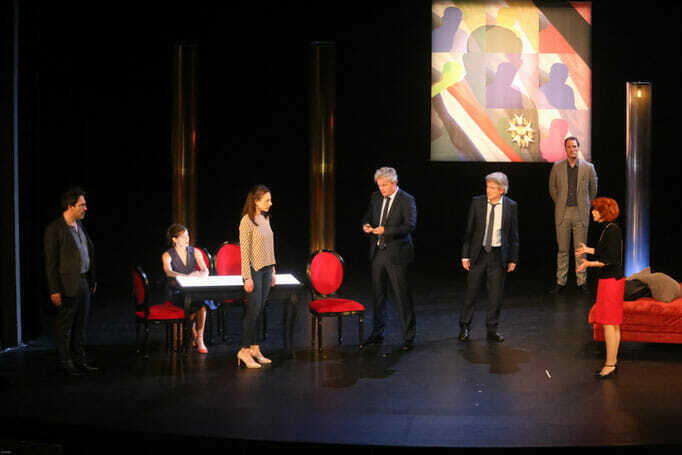 In theater this weekend you can watch “Le misanthrope” by Molière on Friday 1, Saturday 2 February, at 8.30 pm and Sunday 3 February, at 4.30 pm in Théâtre des Muses. 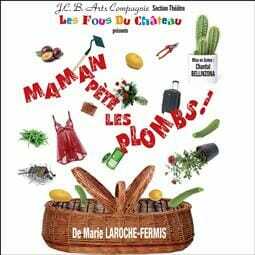 And another one: “Maman pète les plombs” (“Mum loses it”) by Marie Laroche-Fermis, performed by JCB Art Compagnie on Saturday 2 February 2019, at 8.30 pm Théâtre des Variétés. It’s been a challenging football season for AS Monaco. 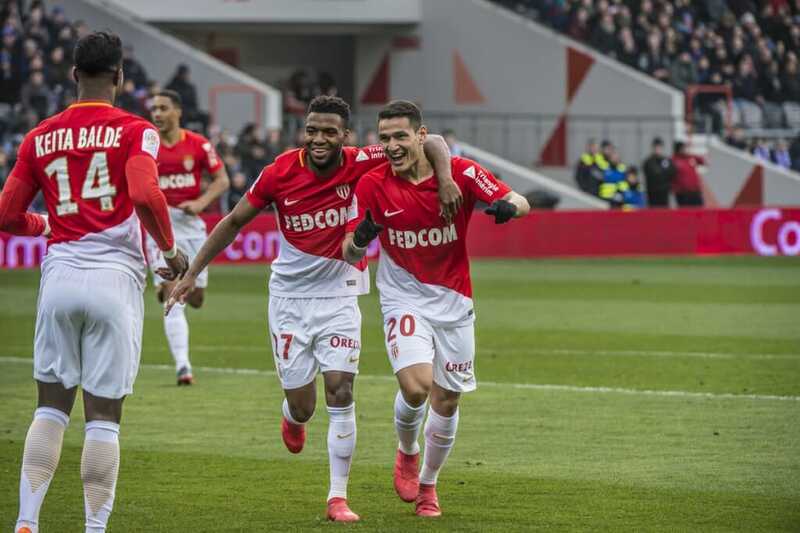 Come and watch if they can turn that around on Saturday 2 February 2019 on Louis II Stadium in the game of French Premier League Football Championship: Monaco – Toulouse. 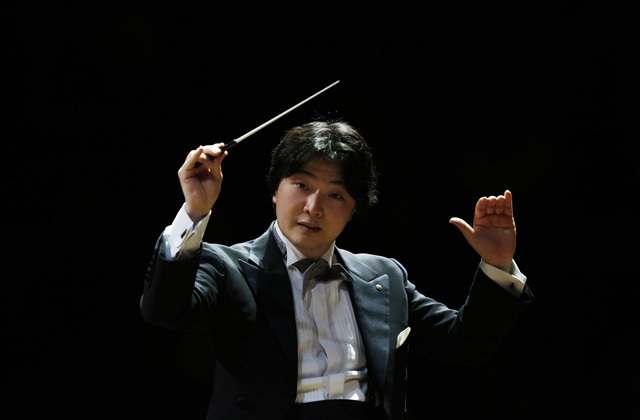 If you like classical music don’t miss the Great Season Series: concert by the Monte-Carlo Philharmonic Orchestra “Immortel” conducted by Kazuki Yamada with Jean-Yves Thibaudet, piano on Sunday 3 February, at 6 pm, Auditorium Rainier III. 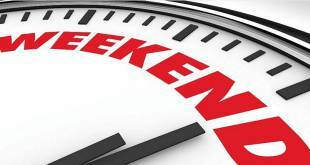 On the programme: Claude Debussy, Edvard Grieg and Igor Stravinsky. 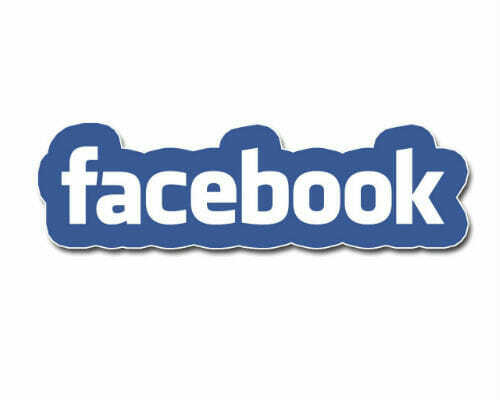 As a prelude to the concert, presentation of the works at 5 pm by André Peyrègne. 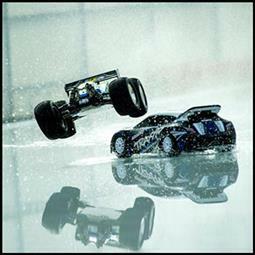 And you can have lots of fun playing with your favorite radio-controlled car on Sunday 3 February 2019, from 8 am to 12 pm, Ice Rink – Stade Nautique Rainier III.